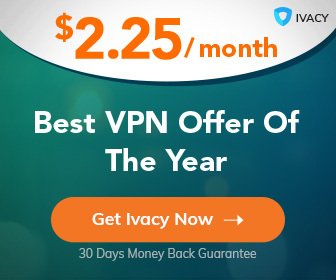 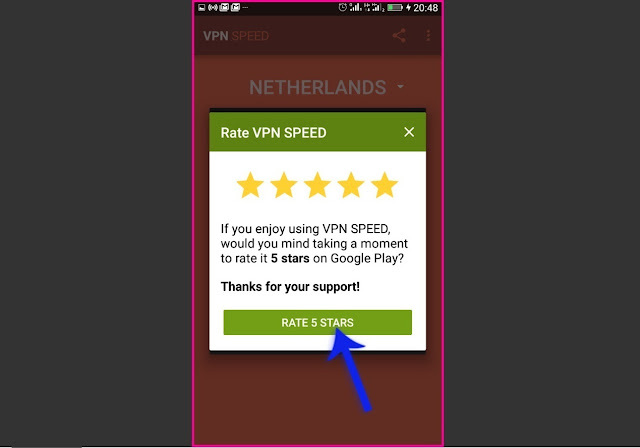 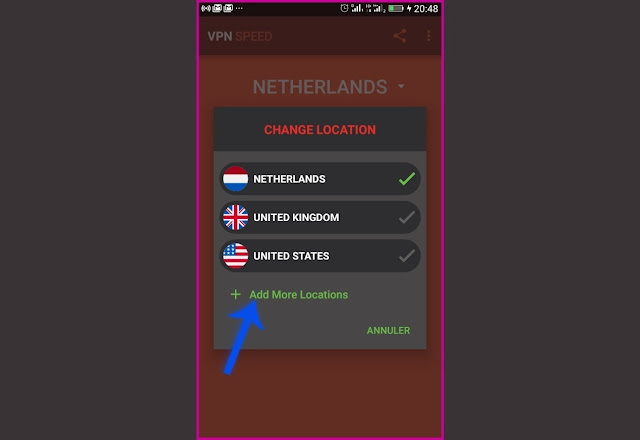 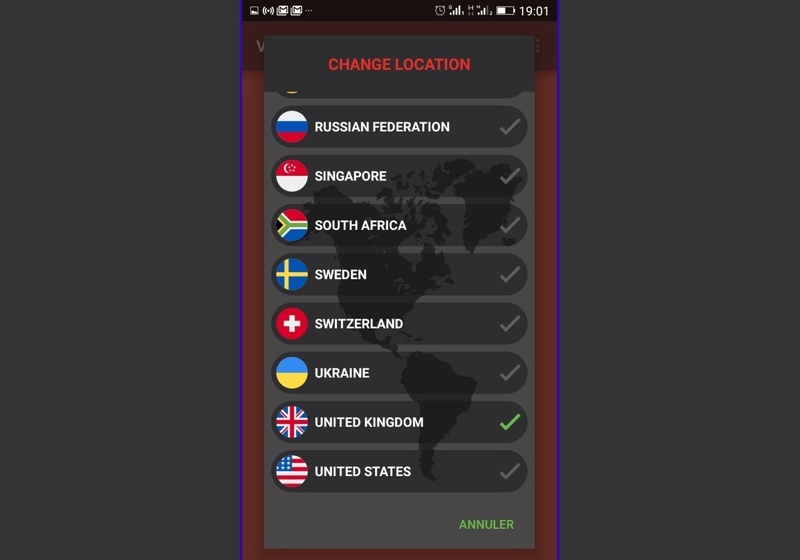 #The fastest VPN ever made. #21 different locations worldwide to connect to. #No restrictions, Torr and file sharing are allowed. #NO LOGS! 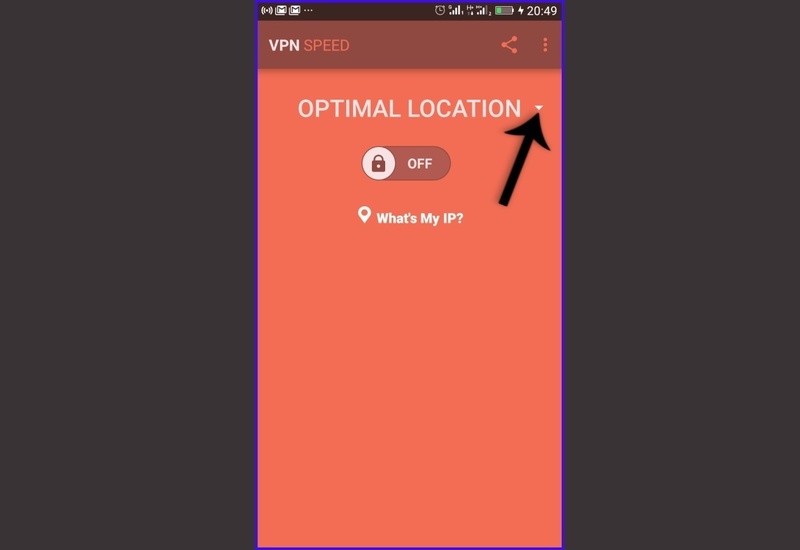 That means, that you're absolutely anonymous and protected while using our app. 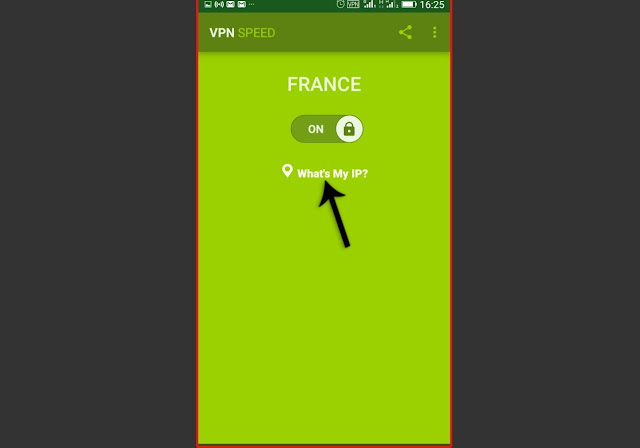 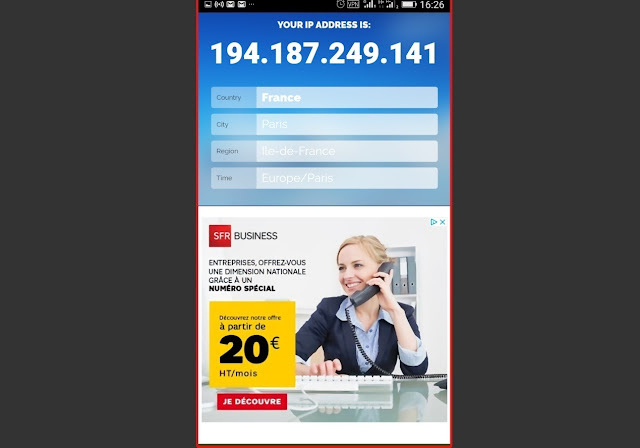 6.To know your IP Address after the connection you will click on what's my ip? 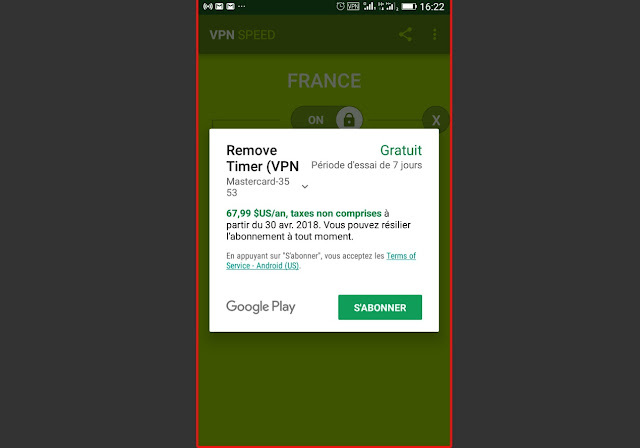 Wao, this really worked .thanks alot. 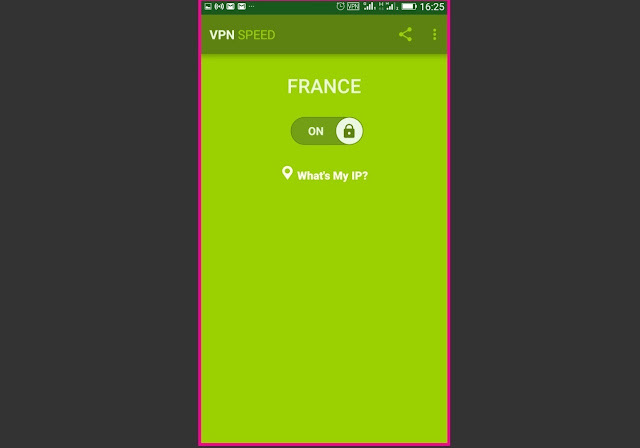 Could you help me with USA rdp?